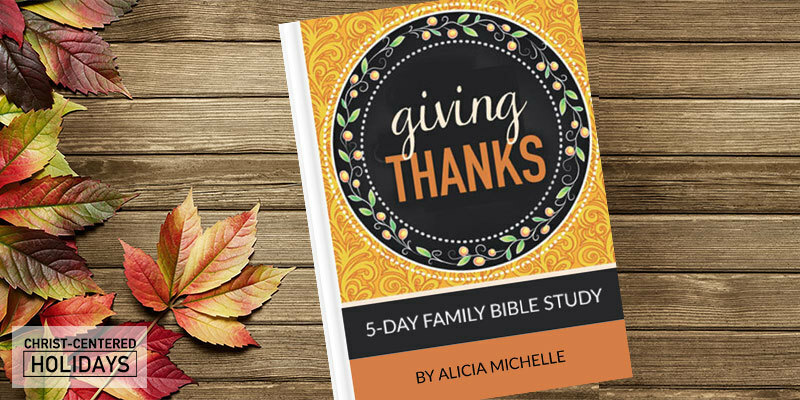 This simple-but-powerful Bible study on thankfulness is the perfect way for your family to grow closer to God (and each other) this Thanksgiving! 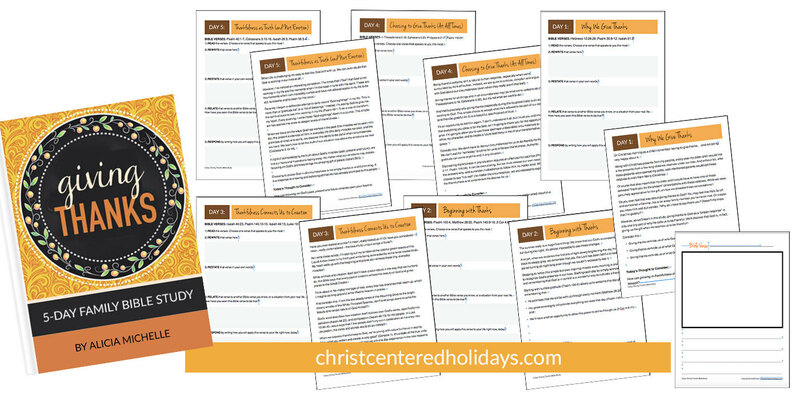 Want an easy way to teach your family about thankfulness this fall or Thanksgiving season? 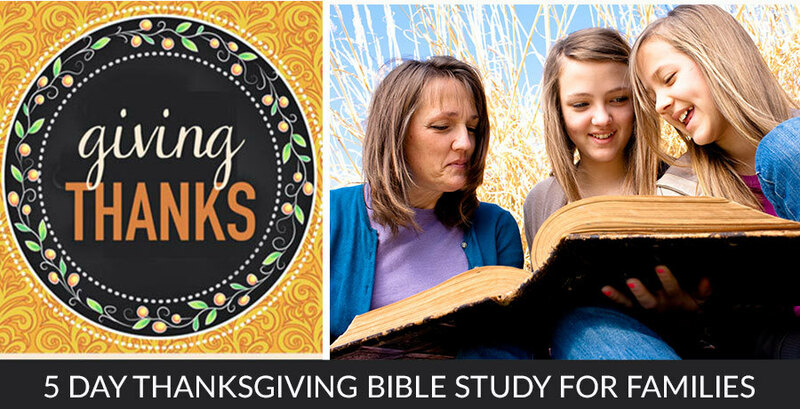 Then this awesome 5-day Thankfulness Bible study for kids and adults is just what you’ve been looking for! Discover the power of a thankful heart as you explore what the Bible says about authentic thanksgiving. How Is This Thanksgiving Study Set Up? Each of the 5 days in this study contains a devotional reading, a discussion question, and selection of Bible verses to study using the 5Rs Bible Study™ Method. You can go through the study five days in a row as it’s written it here, or you can just study one day here and there on the days leading up to Thanksgiving! Whichever works best for you and your family. Is this Bible study for kids, for parents, or for families together? This study uses the 5Rs Bible Study™ Method, which consists of 5 steps for analyzing each scripture: Read, Rewrite, Restate, Relate, and Respond. Read more about this easy 5-step Bible study method here. 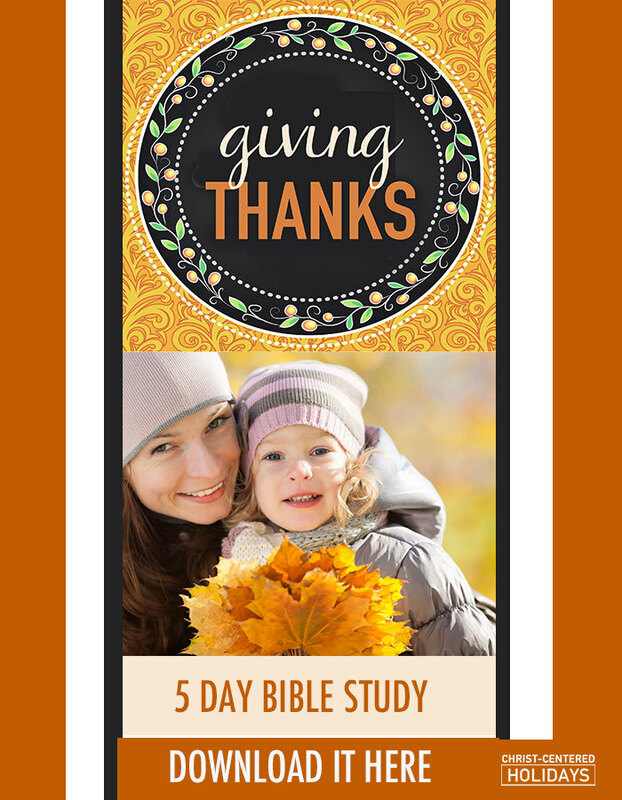 The “Giving Thanks” 5Rs Bible Study™ is a digital PDF. Bring new beauty and spiritual growth to your family's fall and Thanksgiving season with the 5-Day “Giving Thanks” 5Rs Bible Study™!